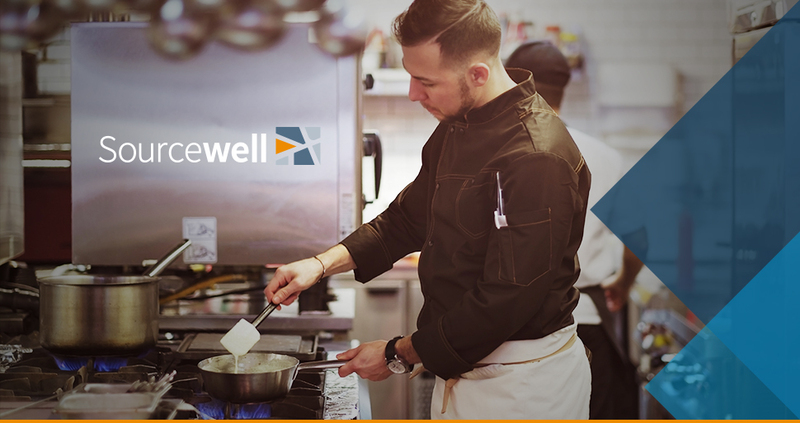 TriMark Strategic is honored to be a partner of Sourcewell, providing schools and educational institutions with high-quality foodservice equipment from top manufacturers. We offer innovative supply and design solutions as well as product replenishment and installation services. For information about Sourcewell, visit their website here.